The Arri Alexa Mini camera has certainly proved itself as a light-weight and highly versatile piece of equipment. It’s not the lowest noise camera and it’s not the highest resolution. What it does do is produce exceptionally attractive pictures with a highly cinematic look, and this is why Arri still dominates the feature film market. 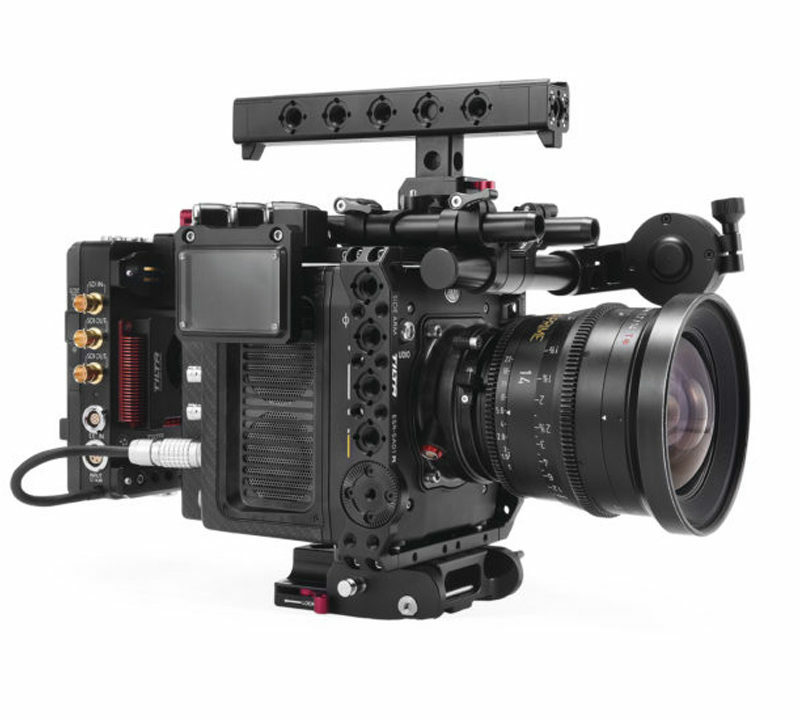 So if you want to produce beautiful looking drama this is the camera for you. With both the Anamorphic 4:3 and ARRIRAW licence provided, get in touch for a quote. Compact, lightweight and self-contained, the Arri Alexa Mini Hire is a versatile additional tool in the ALEXA camera range. Crews will find that the ALEXA Mini perfectly complements their ALEXA shooting kit, eliminating the complications of working with third-party cameras for specialized shots and keeping everything within a single system that is trusted all over the world. The Arri Alexa Mini Hire can be operated in a number of ways: by wireless remote control, as a normal camera with the ARRI MVF-1 multi viewfinder attached, or with an on-board monitor and controlled via the user button interface on the camera body. Light enough to be comfortably held at arm’s length in a hand rig, its compact size and extremely quiet operation also make it ideal for tight shooting conditions. 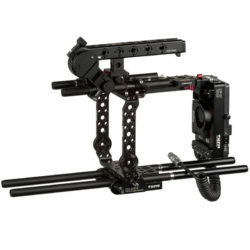 The symmetrical design permits filming in any orientation, including upside-down and in portrait mode, while multiple accessory points enable highly creative mounting solutions. In addition, the Arri Alexa Mini’s interchangeable lens mount can be replaced with any of those designed for the ARRI AMIRA, allowing the use of B4 video and EF mount stills lenses. The overwhelming advantage of the Arri Alexa Mini Hire is that it marries such a compact and lightweight form factor with the same unparalleled image quality that has made the ARRI ALEXA system a gold standard for the industry. Combine the Mini with any other ALEXA camera and you will have perfectly matched images, even on anamorphic productions – thanks to the 4:3 sensor and automatic de‑squeeze function. Workflows will also be identical, with options to record ProRes or uncompressed ARRIRAW either in-camera to CFast 2.0 cards or to a specially-designed external Codex recorder. With the Arri Alexa Mini Hire, no extra time need be spent on set configuring third-party cameras previously required for specialised shots, or on wrangling the image files coming out of them. Multi-camera setups such as 360° plate shots will be made simpler and faster by the external Codex recorder, which can record image streams from up to four ALEXA Minis simultaneously. The camera’s maximum frame rate of 200 fps means it can also be used for stunning slow-motion cinematography, saving further time and money on set by doing away with the need for a separate high-speed camera. In the past, productions combining small cameras from other manufacturers with an ARRI ALEXA shooting kit have encountered time-consuming difficulties in the grade, trying to match images from those cameras to ALEXA’s famously natural colorimetry and pleasing skin tones. With the Arri Alexa Mini Hire these difficulties are eliminated because all images come from the same sensor and share the same color space. The ability to use CDLs and 3D LUTs in-camera for on-set color management will also reduce time and money spent in post. 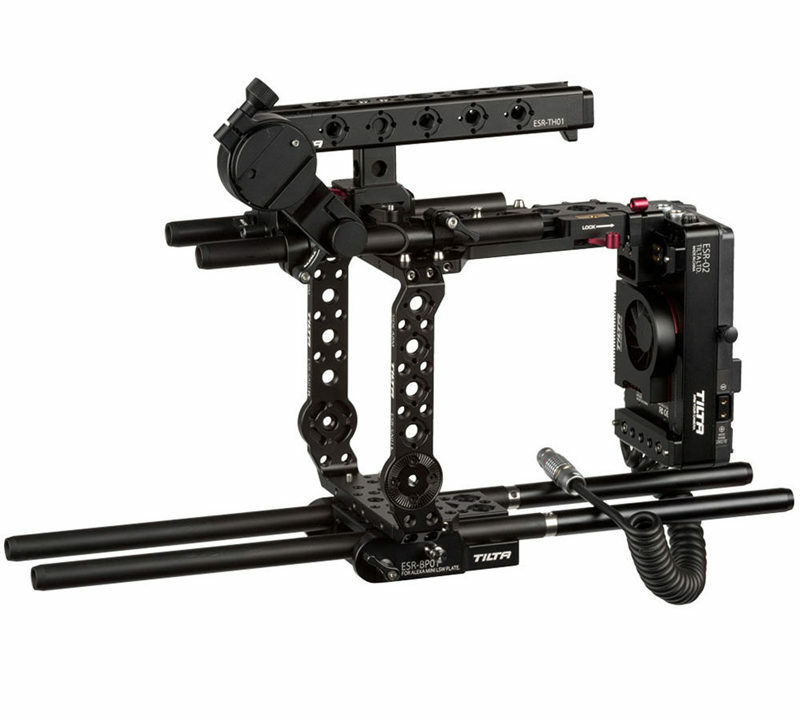 The Arri Alexa Mini’s camera body has been designed with new-generation brushless gimbals, multicopters and other specialised rigs in mind. It is compact enough in the lens direction to allow the use of standard PL mount lenses even on lightweight and space-constrained rigs, such as gyro-stabilised aerial systems. The camera’s superb low-light performance makes it perfect for underwater work, and dedicated underwater housings are currently being developed by leading manufacturers. The motorised and remotely-controllable internal ND filters permit rapid responses to changing light conditions, and help keep clutter around the camera to a minimum. Like the ARRI AMIRA, the Arri Alexa Mini Hire can record 4K UHD ProRes images, facilitating real-time 4K UHD output and simple pipelines for high-resolution deliverables. More important than this, however, is the fact that the Mini and all other ARRI cameras with the ALEV III sensor offer unrivalled overall image quality by focusing not just on spatial resolution, but also on other image quality parameters such as dynamic range. Two Arri Alexa Mini Hire license upgrades are available, allowing users to get the most out of the camera’s 4:3 ALEV III sensor. The 4:3 License Key enables ALEXA Mini to record ProRes in 4:3, 4:3 cropped or 16:9 anamorphic and to de-squeeze both the viewfinder image and HD-SDI signal. The ARRIRAW License Key enables the camera to record 2.8K 16:9 ARRIRAW both internally and to an external recorder. Open Gate ARRIRAW recording is possible with cameras that have both license keys installed. ARRI’s approach is unique in that it does not prioritise one element of image quality over any other. To achieve the highest overall image quality, ARRI uses bigger and better pixels on the sensor, rather than smaller pixels in larger numbers. The result is that ALEXA captures a wider dynamic range, truer colours, lower noise and more natural skin tones than other cameras, whether the chosen output is HD, 2K, 4K UHD or one of the native resolution outputs like uncompressed ARRIRAW 2.8K or ProRes 3.2K. This approach is vindicated by the huge numbers of professional filmmakers who choose ALEXA after extensive real‑world comparative testing. Images from the Arri Alexa Mini Hire are uniquely suited to next‑generation HDR (High Dynamic Range) displays, which are likely to play a role in defining future format standards. 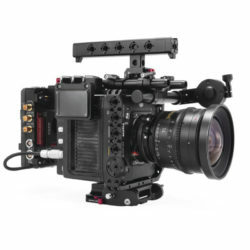 In addition, the ALEXA Mini’s camera speeds of 0.75 – 200 fps allow it to be used not just for slow‑motion shots, but also for HFR (High Frame Rate) acquisition, which might constitute another strand of future standards. ARRI’s holistic approach to image quality makes ALEXA the most future-proof camera system available today, and the safest investment for tomorrow.